Three great cabins! 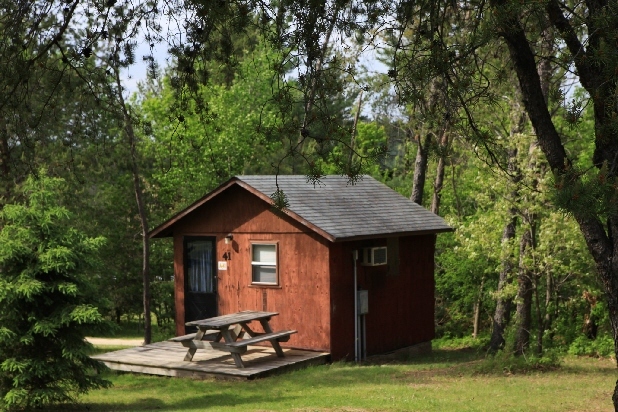 Leon Valley Campgrounds offer three very nice sleeping cabins available to campground guests. 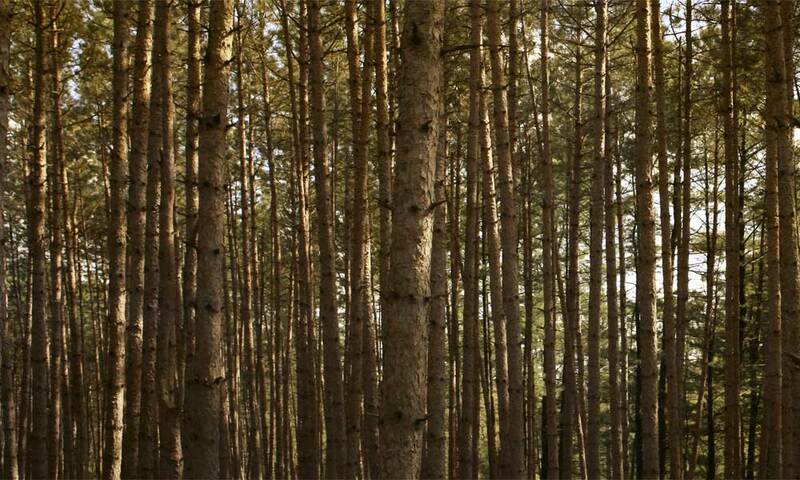 The cabins are virtually identical, with the exception that the large cabin has a sleeping loft. 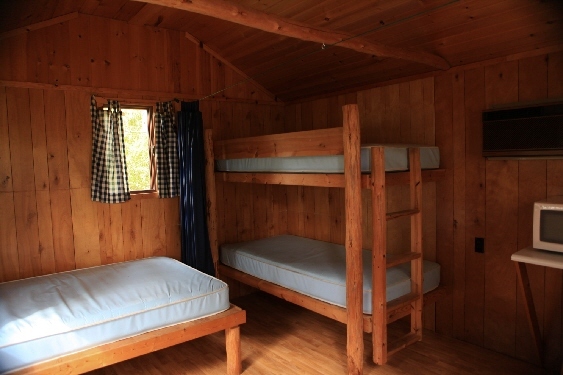 The two small cabins each have a full-sized bed and a set of bunk beds, with a partition in between. Make sure you bring all of your own bedding and sleeping bags. They are also equipped with chairs, trestle tables and benches. Both also have a front porch, a fire ring and water faucets. 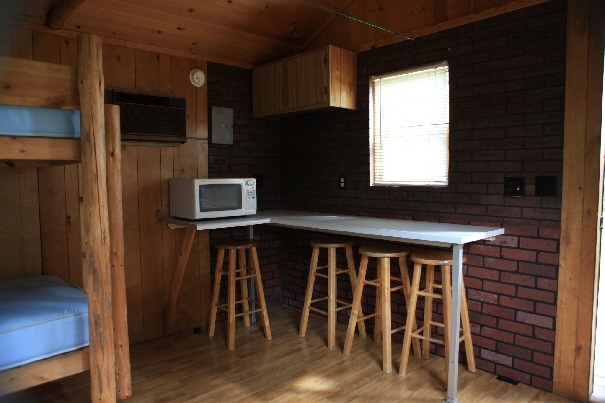 Our cabins are also provided with air conditioning, heating and good lighting with electrical outlets. 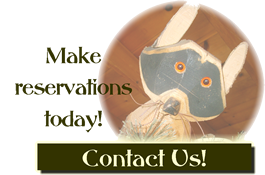 Since the cabins are not equipped with showers, we conveniently built them only a few short steps away from our shower house and restroom facility. Only a few steps more and you can enjoy our large, beautiful swimming pool.